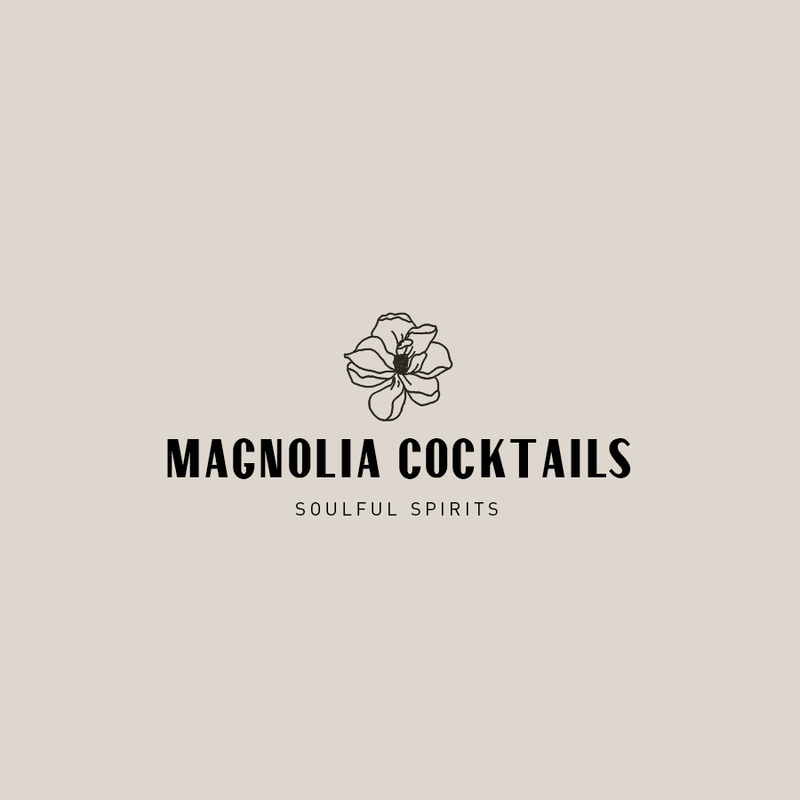 Magnolia Cocktail is a brand created for Lane Primeaux — a mixologist based out of New Orleans. 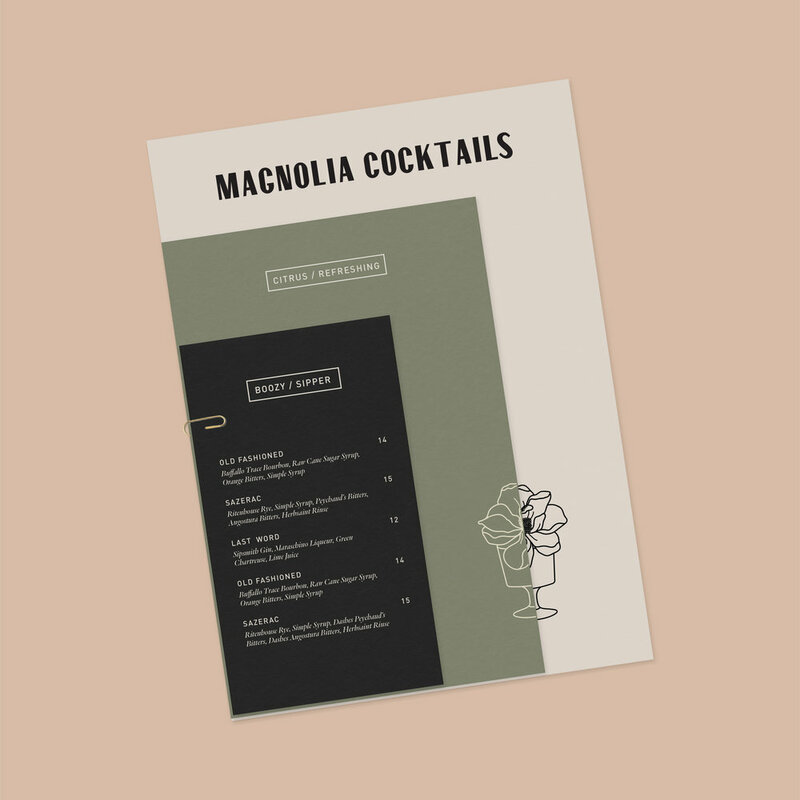 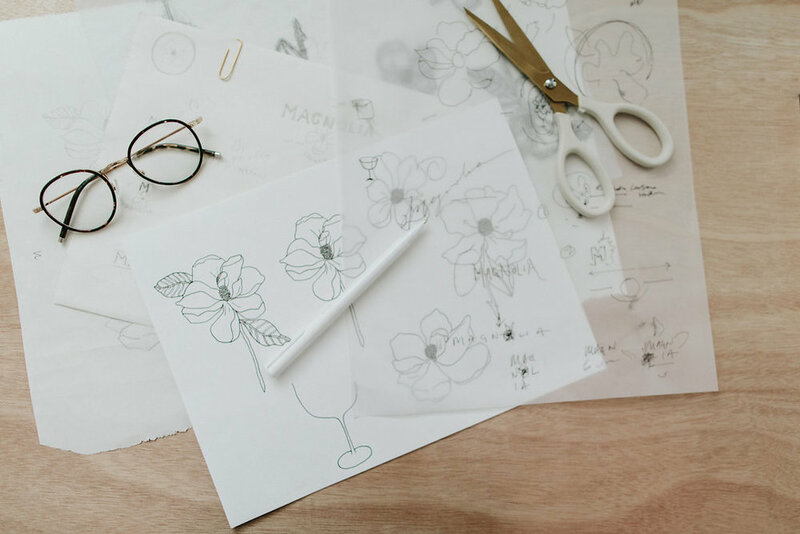 The brand came to life with some custom illustrations, drinks and recipe menus for bars, restaurants and private events inspired by the deep south and the rich culture of New Orleans. 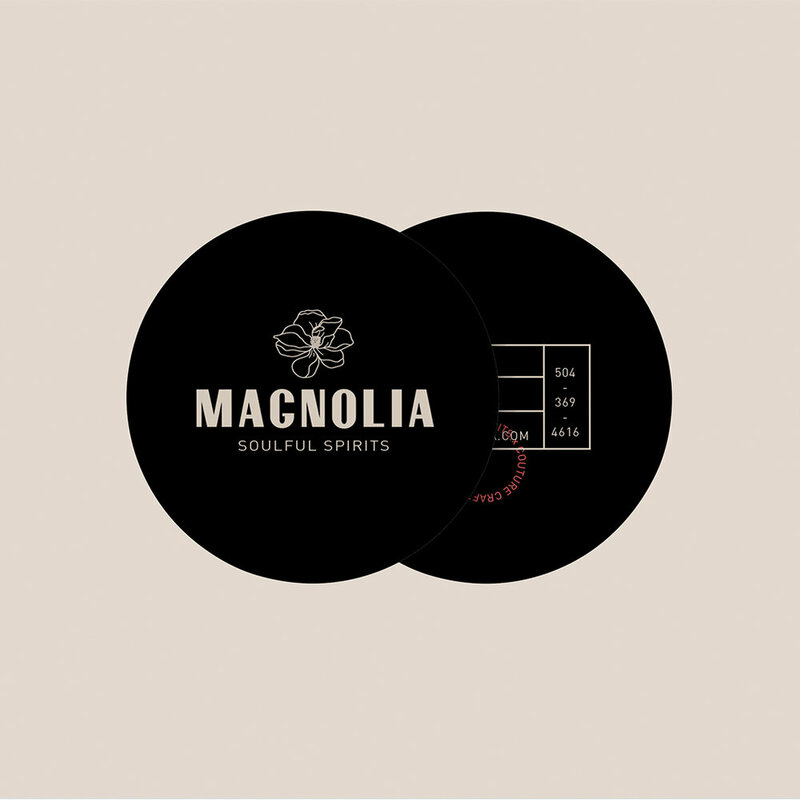 menu design and coasters that are also used as business cards.